Tony Mercer - EdisAV Sales Director will be at the ISE exhibition next week in Amsterdam - call him on 07795 635 882 to meet up. Multi-touch touchscreens will soon take over from interactive whiteboards in the classroom as their enhanced learning features and lower prices make them the first choice for both new installs and replacements for life expired projector systems. 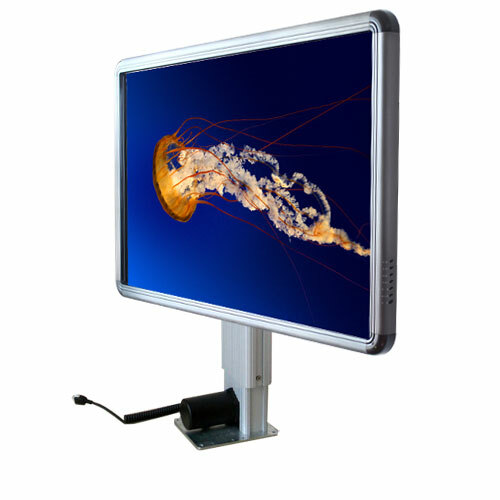 Edis Multi-touch Interactive Touchscreens are brighter, tougher and now lower cost than most whiteboard systems. Using direct finger touch they have the function, feel and touch of an iPad – no need for a special pen or stylus, though the pen provided increases the accuracy and makes drawing a real snip. No need for a projector, with it's expensive cables and power socket, which casts shadows on the screen as students approach and shines its light into the eyes of anyone at the front of the classroom. Touchscreens operate well in bright light conditions unlike the projector systems which suffer from stray external light sources. 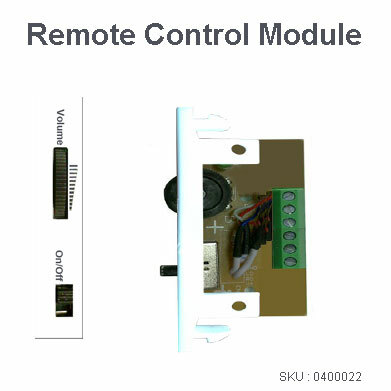 The Edis “key-slot” wall mounting system is so easy-to-use and time saving for installers, and with built-in classroom standard speakers there is no need for any extra cabling or power for the sound system. But beware of low output 10 watt systems that are fine for TVs at home but not suited to classroom conditions and sound levels for teaching. On top of these benefits, with the Edis Mobile Electric Touchscreen Lift it becomes a fully height-adjustable presentation trolley that can be wheeled from room to room, making it accessible throughout your school for pupils of all heights, ages and abilities. Including those in wheelchairs. The Touchscreen lift, without trolley, mounted against the wall becomes a fixed classroom system taking up less space with all the other benefits of the mobile unit. We even have a touchscreen and lift fitted into a flight case for transporting to outdoor events and exhibitions. 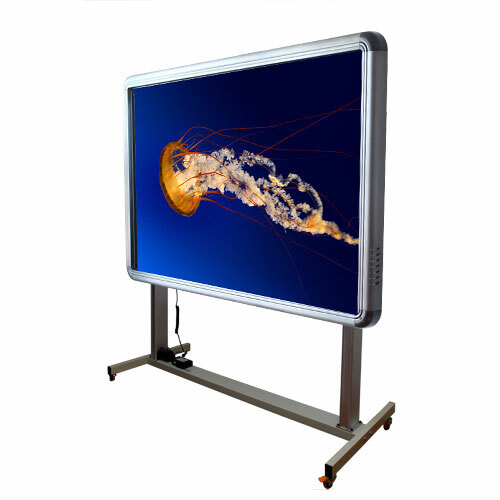 Best of all, the Touchscreen is now cheaper than many interactive whiteboard options AND does not have the ongoing maintenance costs and inconvenience of projector bulb replacement. The three year warranty makes for peace of mind that this new technology is classroom-tough. 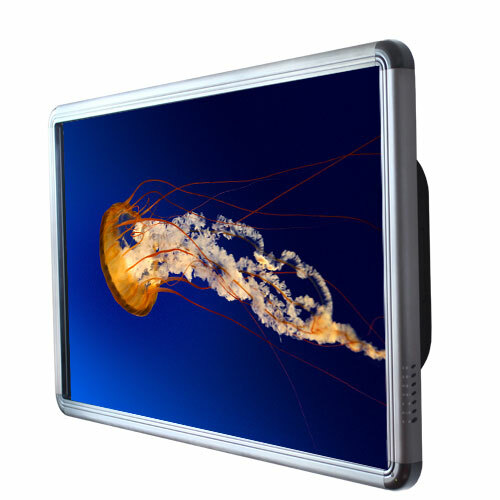 Edis touchscreens are made of extra thick 5mm toughened, anti-glare glass so it's very easy to wipe clean and extremely well suited for the classroom environment. How does it work? Just plug in your Windows PC/laptop or Mac and run any of your favourite touchscreen or interactive whiteboard software, browsers and video media. This product is free of vendor software limitations. You can use it with an iPad. In fact, not only do these Touchscreens function like “giant iPads on speed” you can connect your iPad to them using cable or wireless. Just plug your iPad 2 in using an HDMI cable and all apps installed on the iPad will be available on the big touchscreen allowing collaborative group activities not possible on the smaller iPad screen. 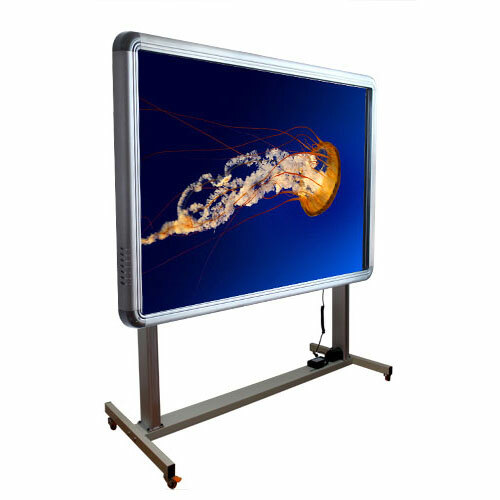 Even better, you can project wirelessly to the LCD touchscreen allowing freedom of movement around the classroom for both the teacher and the iPad being projected. All you need to make this happen is to connect through WiFi set up on yur computer or purchase an Apple TV unit, an HDMI cable and have access to a WiFi connection. 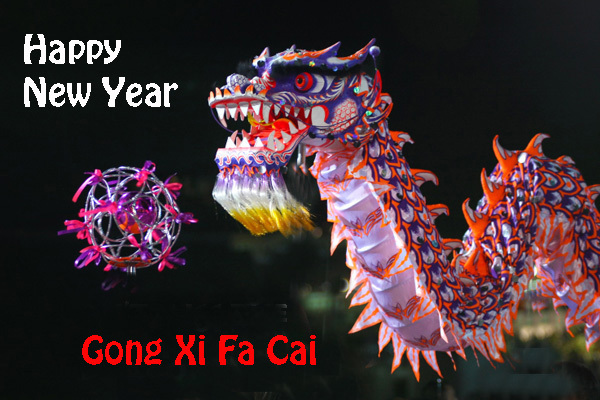 Like Magic … well almost! Transform the way that pupils learn. Pupils will become more attentive, more communicative, and engaged. The interactive learning activities woven into lessons, create true technology integration and enhanced learning experiences using a very familiar touch interface. Touchscreens create a 'natural way' for pupils to use computers in class. The system encourages collaboration between pupils and teachers, and is a move away from teacher-centric learning. A boon to installers and a lower cost option suited to tight school budgets, with teacher progression to engaged learning for pupils. Tony Mercer - EdisAV Sales Director will be at BETT today and each day of the exhibition at Olympia London, give him a call on 07795 635 882 to meet up. See some of our new products for BETT here..